Home › Medical Questions › General › I have a three inch cut on my fore leg? I have a three inch cut on my fore leg? ← Condom broke, what are the chances that she is pregnant? Yes you will need to consult. This requires proper wound care. Debridement and Dressing. Antibiotics may be required for infection. As a diabetic wounds are more difficult to heal and need to be followed more attentively. It needs immediate attention, as it looks like a spreading due to Diabetes. 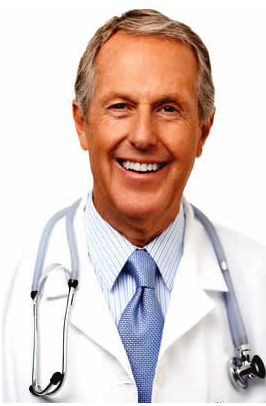 You should consult a General Surgeon and get evaluated. 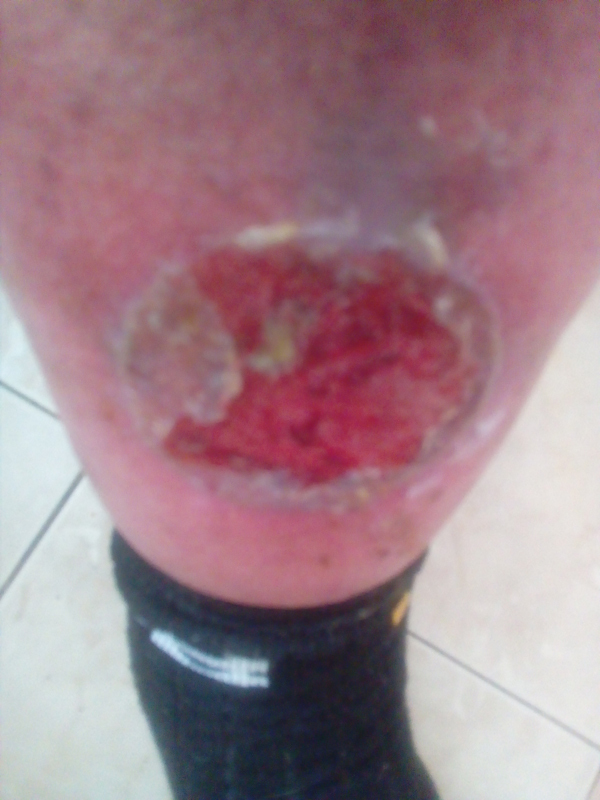 A proper debridement and dressing followed by antibiotics will help in healing fast. But do not delay as it can spread and also deepen.